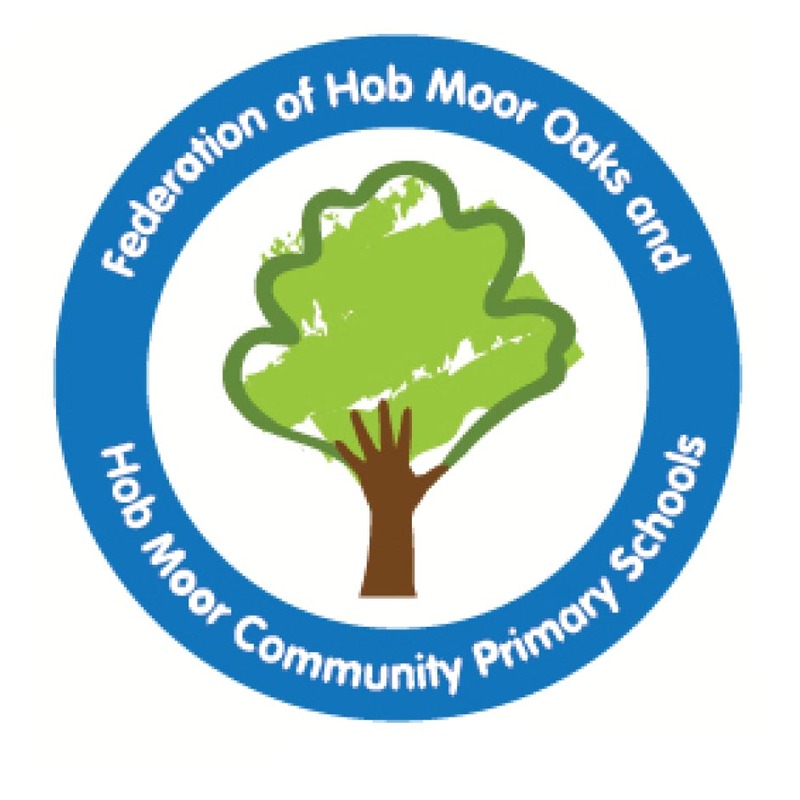 Hob Moor is a unique and successful community of learners in a Federation between a mainstream primary and a primary special school. Both schools were judged to be ‘good’ schools by Ofsted in December 2013 and are extremely popular. We strive for excellence in everything we do and encourage and support children to be the best that they can be.